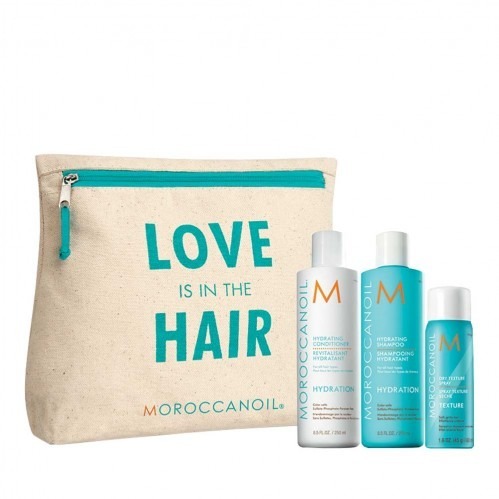 Ideal for hair that needs a moisture boost, the Moroccanoil Love Is In The Hair Hydrate Gift Set contains the Moroccanoil Hydrate shampoo and conditioner to improve the condition of each strand. 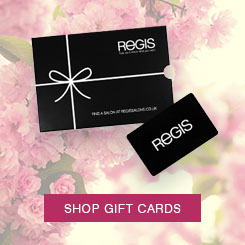 Plus a free dry texture spray so that you can enjoy styles that last. 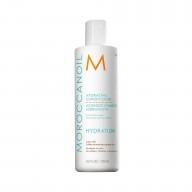 Rejuvenate dry hair with this shampoo and conditioner infused with argan oil to give extra moisture and supple softness. 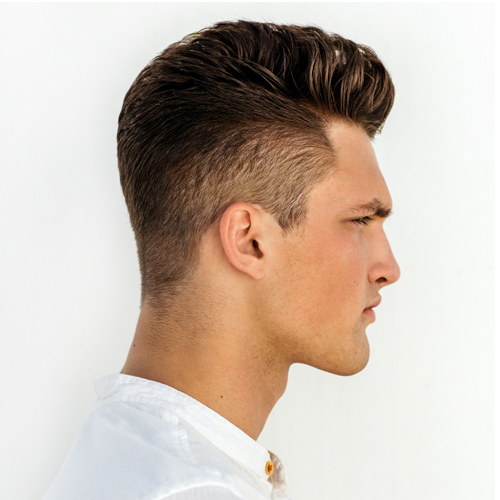 Then use the dry texture spray to create texture and hold styles in place effortlessly.